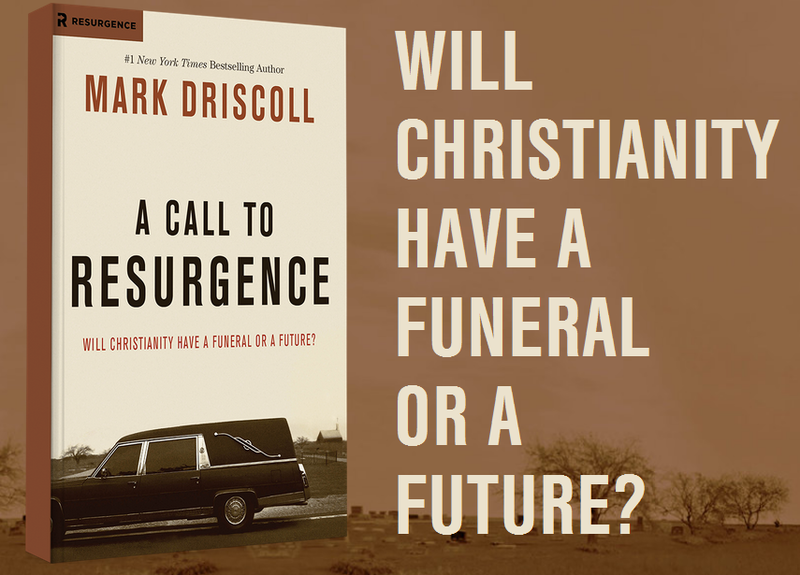 “A Call to Resurgence: will Christianity have a funeral or a future?” can be summed up in a simple sentence: Jesus’ church needs to aggressively refocus her attention and energy on the mission of making disciples of Jesus. Pastor Mark nails down the issues the church is facing in the culture of the United States. Regardless of your view of Pastor Mark, this book is a critical read for church leaders. It is a wake up call. Over the last few years I noticed that culture shifted greatly. The light went on when speaking at a boys camp. When the least intellectual Christian sports jock asks a deeply apologetical question with antagonism towards Christianity- a paradigm shift has come and gone. Mark declares accurately that Christendom is dead in America. Culture will no longer carry Christians’ water and will instead be antagonistic towards it. If this thought is new to you, chapters 1 & 2 will be very helpful in describing the fall of Christendom. Pastor Mark pulls no punches. (He often mentions or alludes to stories where this tendency may have caused some turmoil.) The interplay of humor, truth, humility and a call to focus on Jesus is interesting. He makes his point clear. Throughout the book is a clear message to pastors: It’s time to show courage in our calling. Loving is a must, character is core, but Jesus is central! Demonstrating biblical love is critical. I appreciate the issue of community and helping people the book brings out. Also running throughout the book is the issue of character, particularly in men. It is foundational to ministry, but is only accomplished through Spirit-empowerment. (Yes, there really is a 3rd member of the trinity!) All of that is to make Jesus known. We must proclaim a risen savior, Jesus. None of our acts of love or our character maters if we’re not sharing the Gospel. Pastor Mark is not calling for weakened theology, but he is calling for us to speak with each other. Given the rising antagonism that the church is now and will continue to face we simply don’t have time to attack one another. There are issues where we disagree and conversations that should be had, but they shouldn’t distract us from our primary mission. That said, Mark accurately states that the Holy Spirit is a major issue that tribes need to work through. This may sound strange to some, but we must not put out the Spirit’s fire. A paradigm shift has come and gone for our country and Jesus’ church needs to quickly sharpen her focus without watering down or editing her message. There is no longer a dominate Christian view like “evangelicalism” anymore, but instead various “tribes” that must get back on mission. I appreciate Pastor Mark’s work and his communication on a much-needed message.